If you live in Perrysburg, Ohio and are approaching Medicare age, you may want to speak with Medicare Insurance Agent Andrew Bennett. Andrew is native to the area and works with all the Medicare Supplement and Medicare Advantage plans offered in the greater Toledo area. 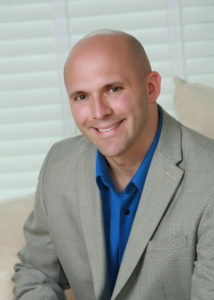 Andrew attended St. Rose School in Perrysburg and graduated from Bowling Green State University. It is FREE to work with Andrew as he is paid by the Ohio insurance companies. All rates are the lowest possible – it’s the law!